A fairy tale romance – perfect for the holiday season and beyond! Snow Maiden by Amanda V. Shane is a delicious, enchanting fantasy romance. The cover is stunning and ensnared me first. Then, the blurb sealed the deal as I love re-imagined fairy tales. Per the author’s notes, her inspiration for this story was “the Snow Queen and King from the Nutcracker ballet and also the Russian folktale of The Snow Maiden, about which there is also a ballet.” Amanda is a former dancer and, in the future, she aspires to bring to life some of the great fairytales from ballets. This tale features a beautiful winter wonderland swarming with danger, a hot king, a lovely innocent maiden with hidden magic, an evil mage and his minions, an anguished and vengeful sorceress, benevolent fairies and an abundance of woodland creatures. The primary characters are likable and genuine. King Vasilli is knightly, caring and noble. Nika, our heroine, is first introduced as an innocent outcast in a desperate situation. She quickly evolves into a take-charge, quick-thinking champion. Their saga is a classical tale of good vs. evil with a magical, steamy slant. You won’t want to put it aside until you’ve devoured every word. 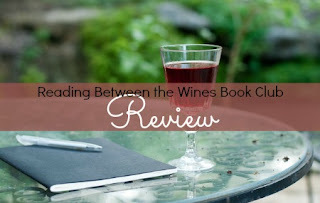 Snow Maiden is the author’s published debut and a standalone read. I am incredulous that this work is her first as it’s very good! Her writing is creative and teems with descriptive imagery making the story come alive. It kept me turning the pages into the early morning hours. 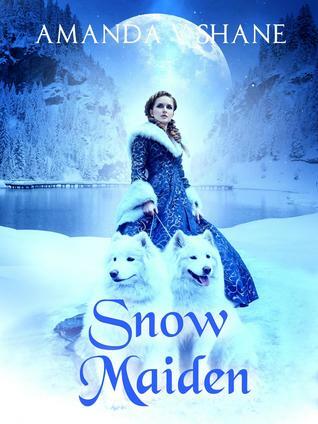 Kindle Unlimited subscribers can currently read Snow Maiden for free. Her website states that she is currently working on a Tides of Atlantis series about the super hot lost kings of Atlantis. The first installment is entitled Moontide. I can’t wait to read it!